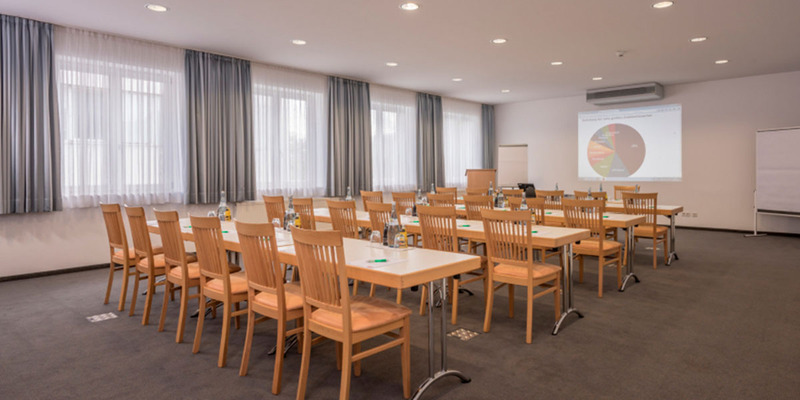 Are you planning a meeting, conference or seminar in Munich? 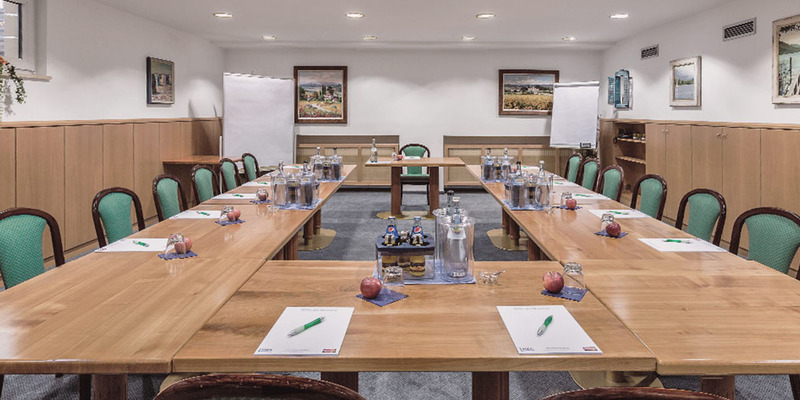 Then our Hotel Am Moosfeld conference hotel is the right choice! An approx. 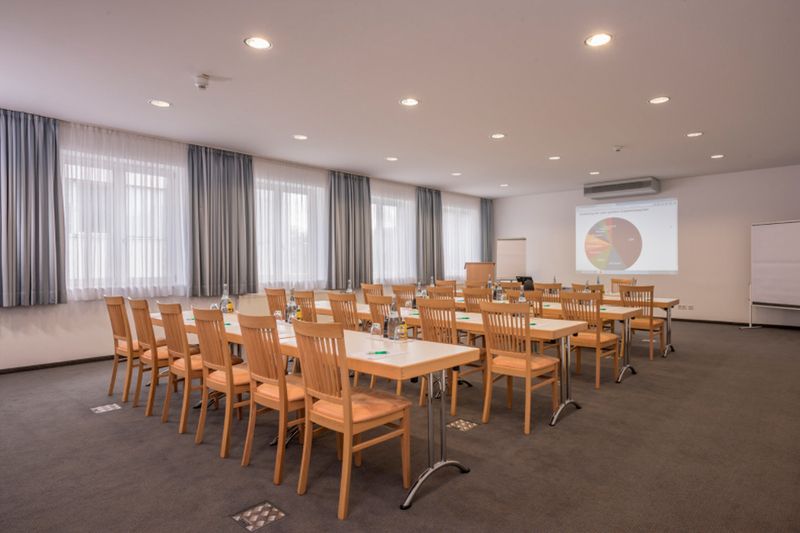 210 sqm conference area with four meeting rooms provides you with plenty of space for your tailored event at our hotel. 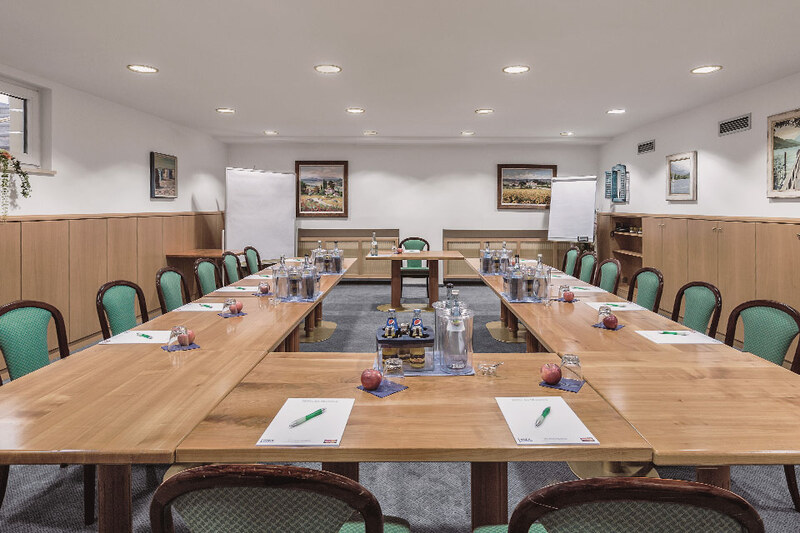 Our largest “Riem” conference room on the first floor with exclusive foyer for coffee breaks and socialising is ideal for conferences, meetings, seminars and courses. 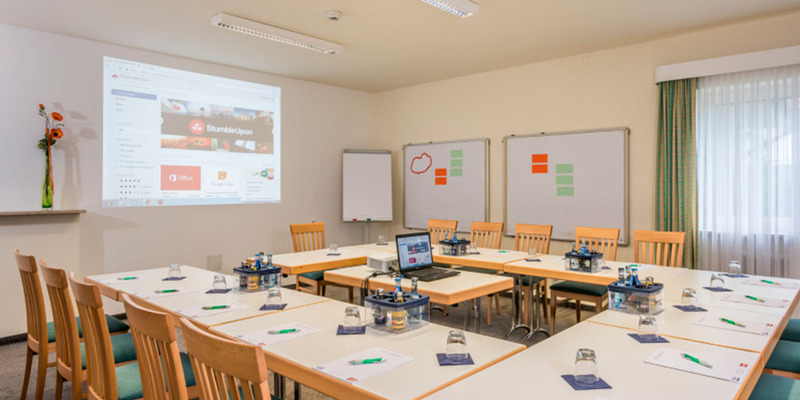 In addition, our two “Aschheim” and “Daglfing” conference rooms are also available to you for group work and small meetings. 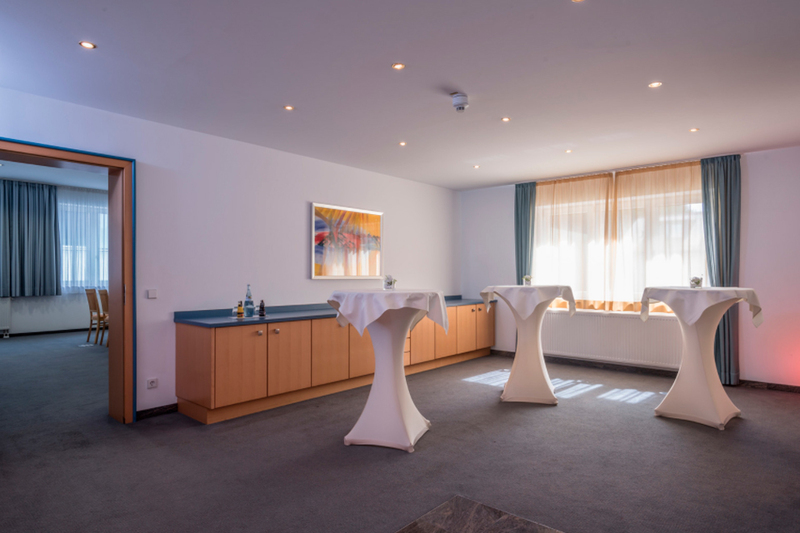 The “Trudering” room has indirect lighting and a permanently installed projector. We will be happy to put together a conference package for you tailored to your requirements. Send your enquiry to the events and conference team quickly and simply. 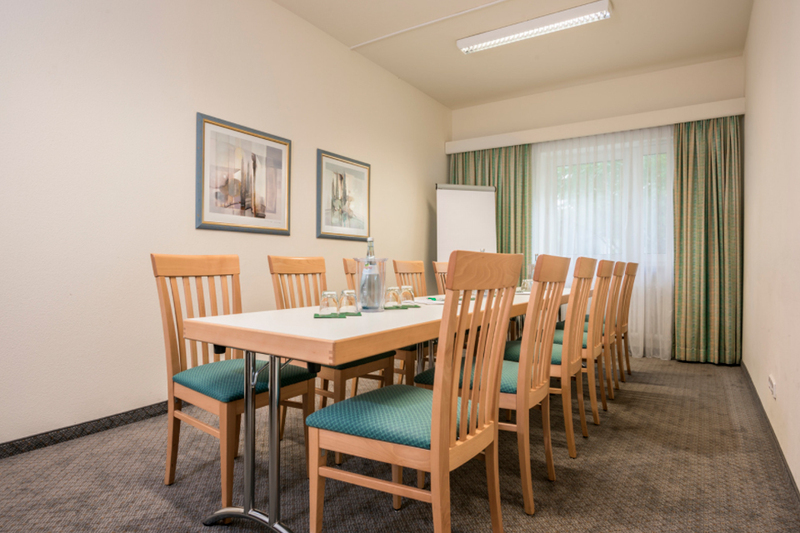 All rooms have seating according to the number of people and your requirements. The standard equipment includes 1 flip chart with paper and 4 pens, 1 pin board (covered) and free WiFi. 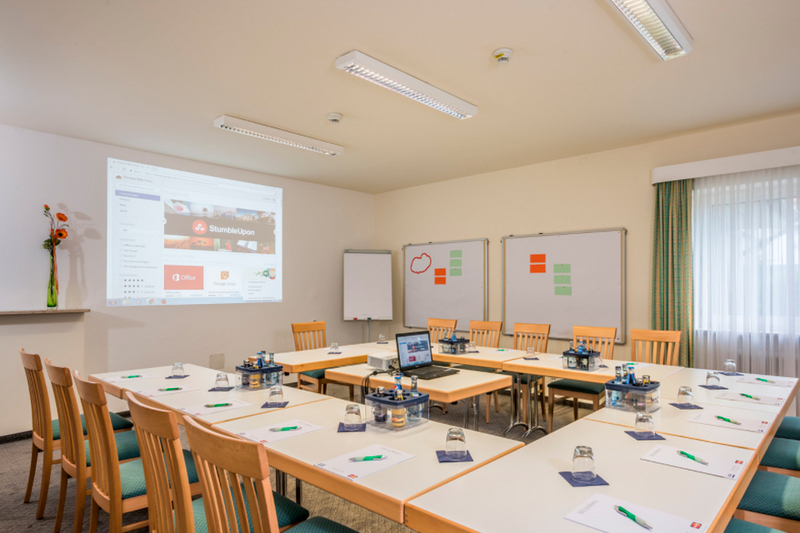 Projectors, more flip charts and pin boards as well as a facilitator’s case are available at the hotel and can be booked for a fee. All kinds of conference equipment can be hired from reliable partners through us on your behalf and on account. You are planning a company or family event, a business dinner or a romantic 'dinner for two'? Our restaurant 'Kaminstube', our 'Bistro' and our function room 'Trudering' are available for private events and receptions. We offer elegant ambience, excellent service and freshly prepared delicacies of the highest standard. 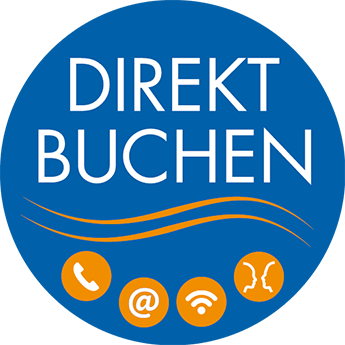 We would be happy to develop an individual offer according to your needs and your event. 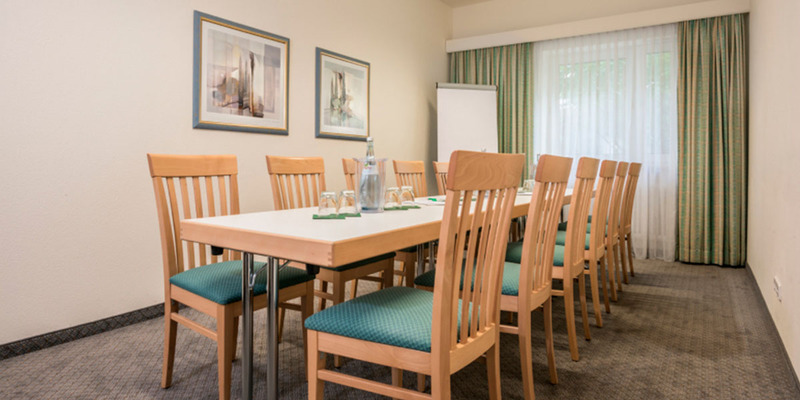 Please contact the conference team for a personal appointment to discuss your requirements in detail. You can also send your request via email or just use our online request form.